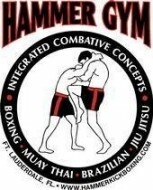 “Hammer Kickboxing Academy” in Fort. Lauderdale, FL.What started as a group of guys training for competitions has turned into a Facility that offers classes for Men, Women & Children 14 & up of all fitness abilities. 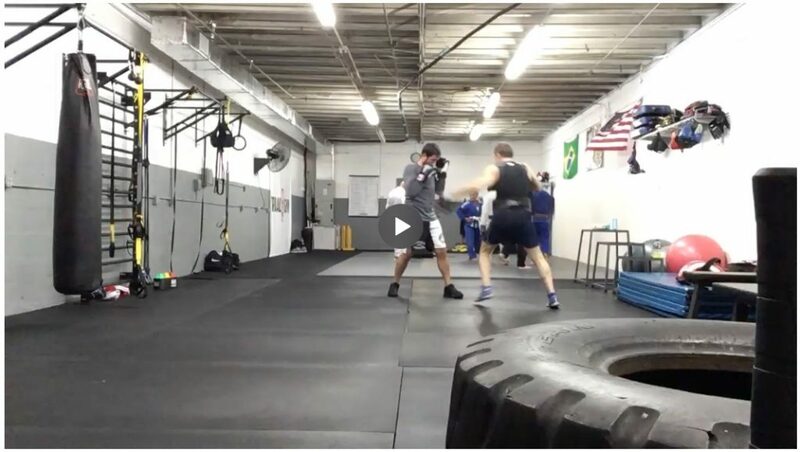 Mr. Borden is highly involved in the running of his kickboxing-based training facility, always guaranteeing professionalism and high standards in the classes taught at the gym. It is our vision to inspire, motivate and guide every individual to higher level, no matter what their goals are (self perfection, self protection, weight loss, toning, fun, cardio-vascular, competition, etc.). May Thai, also known as Thai Kickboxing, is the national sport of Thailand. It is an integral part of Thai culture and for many it’s a way of life. Here at “HKA”we have introduced Muay Thai on an Athletic Level. At “HKA”we offer Thai Kickboxing Classes (with a big emphasis on American Boxing) that can take you from beginner through the basics of Muay Thai utilizing non-contact pairing drills and bag work. 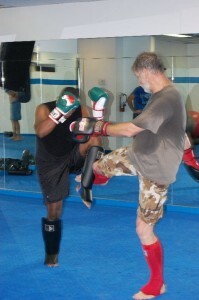 As you advance, you will develop a solid base of Muay Thai technique as well as a conditioned body. Building from your Muay Thai base, you will learn to incorporate increasingly advanced techniques and strategies through enhanced pairing drills, bag work and pad work with fellow students. Advanced training consists of more intricate pad work and techniques. You will learn ring strategies, how to apply Muay Thai technique in self defense situations, how to mix your techniques to compliment other styles. In short, we will show you how to use those combination to their fullest extent!